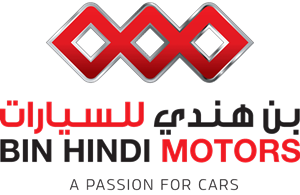 The roots of Bin Hindi Motors can be traced back to 1990, when the group introduced the Russian car manufacturer Lada to Bahrain. The true turning point for this division came through when we signed up for the sole distribution rights for then young and promising Korean car manufacturer KIA. Over the years KIA has raced ahead of time and has become the fastest growing automotive manufacturer in the world. Its innovative and thoughtfully designed models like the sculpted Optima, the elegant Rio, sporty Sportage, or the awe-inspiring new luxury KIA Quoris have received awards and accolades year on year, more than any other car brand. In 2012, KIA received another global recognition, when the Korean manufacturer entered the exclusive list of Top 100 Best Global brands. Subsequently, another feather in its cap was added in 2013 when KIA entered the list of World’s top 50 green brands. This evolution was mainly brought forth by always rising above expectations through regular and rising innovations. Introducing maverick changes in corporate philosophy and product design, the young and dynamic challenger has matured into an award winning, globally admired car brand. Keeping pace with the Korean giant, Bin Hindi Motors has also grown from strength to strength by backing KIA’s superior product offering with key local consumer insights and strategic investments. The prestigious and beautifully designed showrooms add to this division’s reputation as one of the leaders in the industry. The soon to be unravelled KIA showroon in Muharraq is crafted as per global KIA CI, impressing one and all with its cutting edge design and stylish graphics; exhibiting some of the best cars designed by ace car designer Peter Schreyer. 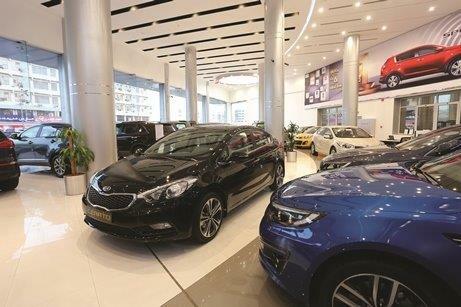 Along with the Khamis showroom, these KIA showrooms offer a wide range of light commercial and passenger vehicles, spoiling the discerning customer for choice. All this and more has made KIA the most loved car brands in the Kingdom of Bahrain in just a short span of time, compared to its competitors. Winning 12 International awards in the past 2 years is KIA’s deﬁnition of its state of the art innovations and trendsetting European designs. 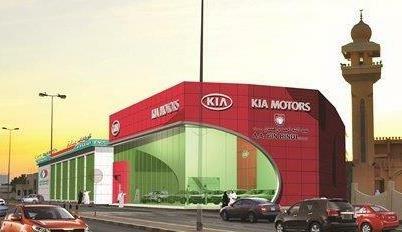 As a part of the group’s ongoing expansion plans, a new Kia showroom has been planned in Sitra. This strategic move will certainly enhance the customer’s car buying experience. True to its tagline ‘ Kia The Power To Surprise’, the new Kia showroom is all set to surprise the Bahrain Automotive Market. KIA After - Sales is a major contributor towards customer loyalty and vast KIA fan following. 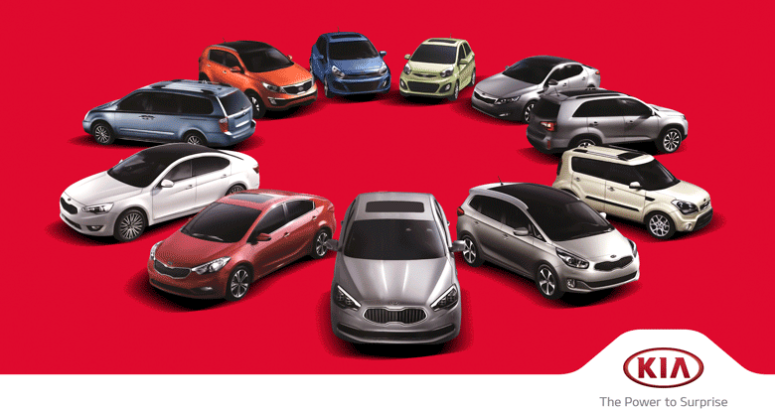 This division caters to all after-sales needs a customer can look forward to; from genuine parts to accessories, batteries, lubes, tyres all under one roof with a simple and straight forward approach based on KIA global service initiative that offers the best in services that the customers deserve – “Family-like Care” service. The main parts and service center is located in Salmabad and branches are in Arad and Riffa. All branches are linked by an online system providing accurate real time data. 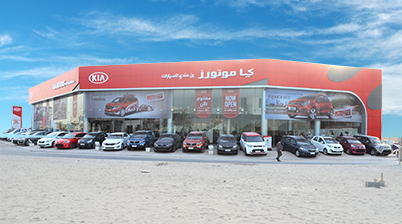 Our modern and fully equipped KIA service centres are further testimony of the group’s objectives and commitment of providing the best after-sales support. The spare parts centers stock over 43000 line items to cater to all the requirements of our valued customers. The Centre houses computerised processes to ensure minimum response time, spacious air-conditioned customer reception area for customers’ convenience, comprehensive parts inventory systems with the unstinting support from a competent and helpful team of service and parts advisors to meet our customers’ requirements. 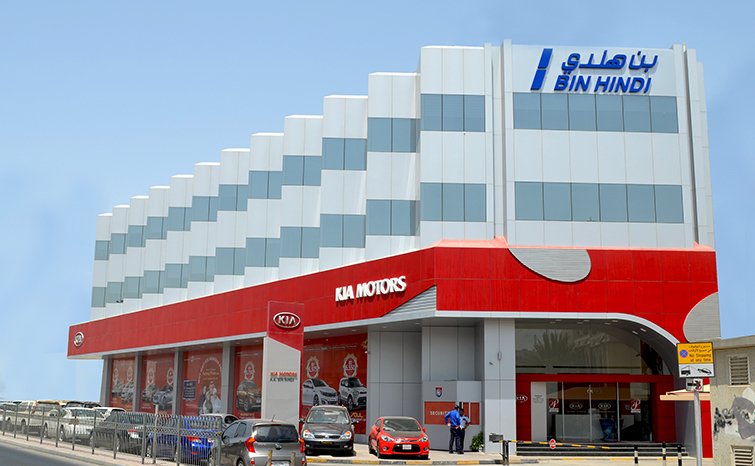 Dealers have been appointed across Bahrain to increase the accessibility of genuine parts. 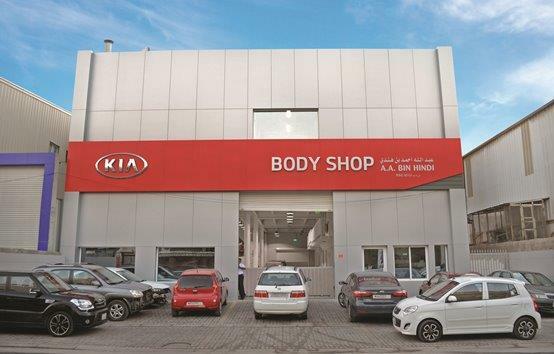 The newly inaugurated Body Shop in Arad has been designed as per the pioneering KIA CI and equipped with machinery and mechanics that match the world-renowned service standards that KIA is known for, extending the family-like care and ensuring that you and your KIA cherish a comfortable and long-lasting journey of life. At Bin Hindi Group, we continue to grow all the time. This is underlined in the case of KIA where as far as we are concerned, the sky is the limit. © 2019 A.A. BIN HINDI B.S.C(c) All Rights Reserved.